Bradley Johns and his father Wayne Johns have been working for the people of Calhoun, Monroe, West Monroe and surrounding areas for over 10 years. With an eye for quality they have made everything from decks to hand built houses. 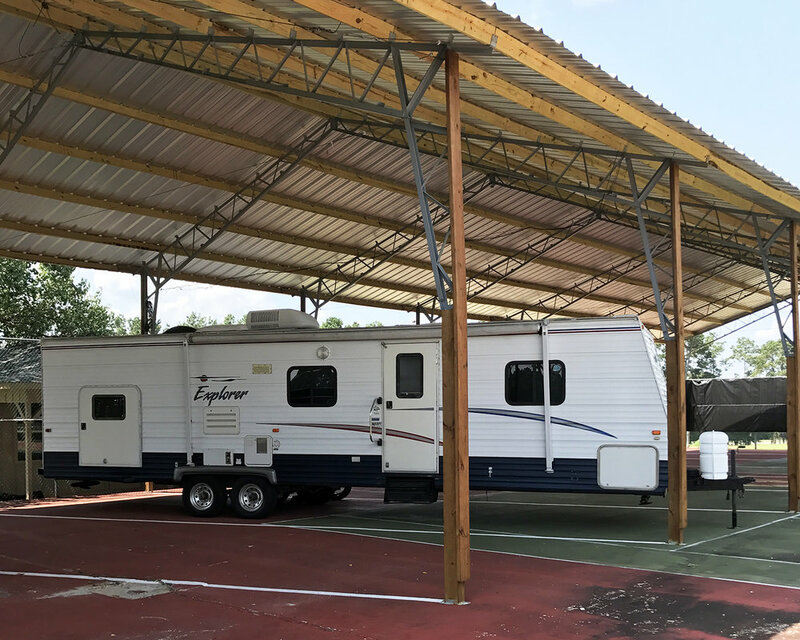 Johns Storage Center is a family owned and operated business in the heart of North Central Louisiana dedicated to making sure that your personal belongings are kept safe while providing you state of the art, clean and affordabe facilities. Have questions that aren't here on the website? Don't hesitate to give us a call! We would love to hear from you.